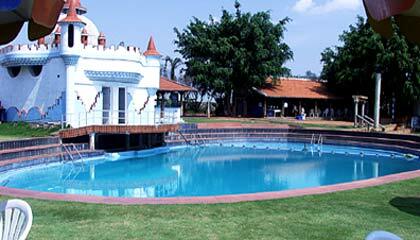 Shakthi Hill Resorts is located in the heart of Bangalore. Shakthi Hill Resort is a charming leisure resort that offers an ideal hideout to enjoy some lazy moments with family or friends. Settled atop a small hill encircled by verdant green surroundings, the hotel offers calm hill-station weather, and is yet not very far from the city. 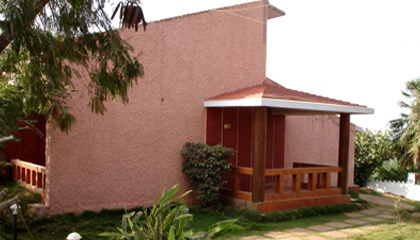 Along with utmost privacy and calmness, the resort provides modern facilities, dedicated services and a convivial environment. 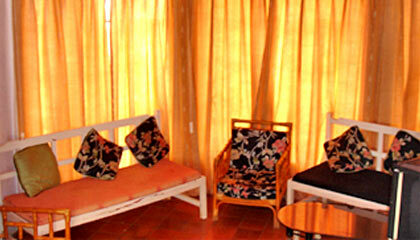 It boasts of comfortable cottage accommodation wrapped with modern in-room facilities and elegant furnishings. 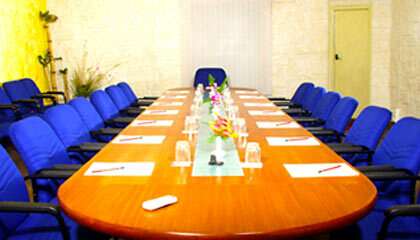 The resort is perfect for business meetings, conferences, social and private events as well as for a memorable holiday. 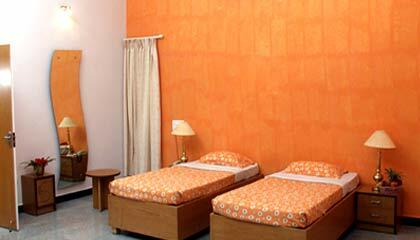 Its affable staff ensures complete satisfaction and delight to the discerning. 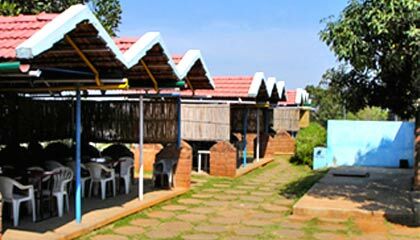 In a nutshell, Shakthi Hill Resort is an amazing destination to relish a fun-filled and relaxing sojourn in the Garden City. 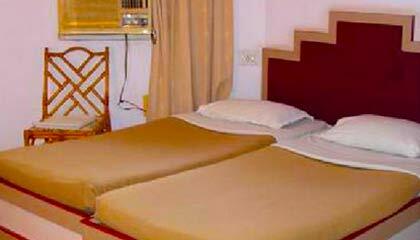 The hotel is comprised of 20 spacious, well-maintained AC Cottages. Each cottage is charmingly designed and outfitted with contemporary amenities. The Restaurant: Serves a wide variety of delicious food. The Bar: A well-stocked bar offering a range of exotic drinks.